All welcome for this annual Halloween event, which features a lantern-lit evening tour of City Hall’s historic 1873 police station and supper. Tickets are £10 (including supper) but must be booked in advance via EventBrite. The November meeting of the Bradford Civic Society will take place from 7pm onwards at the Bradford Mechanics’ Institute, on Kirkgate. Our guest speaker will be Dr David Pendleton, who will present an interesting proposal to re-locate the statue of Sir Titus Salt from Lister Park to the city centre. Entry is free and all are welcome, including non-members.Refreshments will be provided. As part of Bradford’s calendar of Christmas events, we’ll be once again teaming up with Bradford Police Museum to offer a special evening tour of the 1873 cells and courtroom followed by mince pies and mulled wine. Tickets will be available closer to December. This year’s Christmas lunch will take place at the rooftop restaurant of Kala Sangam. Information will be sent out to members. 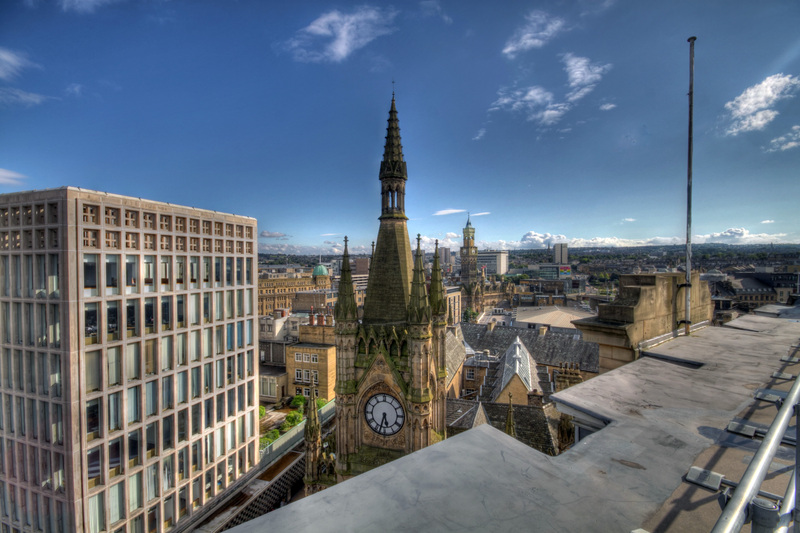 The first 2019 meeting of the Bradford Civic Society will take place at the Midland Hotel from 7pm onwards. Photo competition: Share your snaps of Bradford district’s best streets and neighbourhoods!